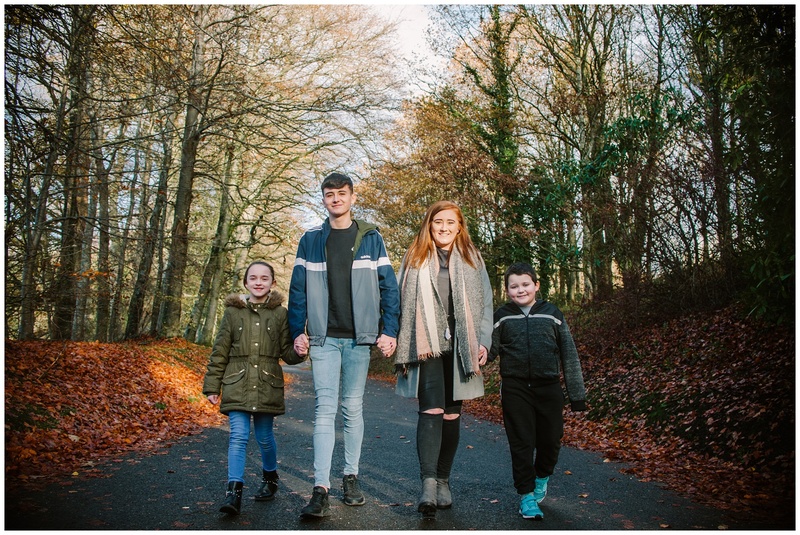 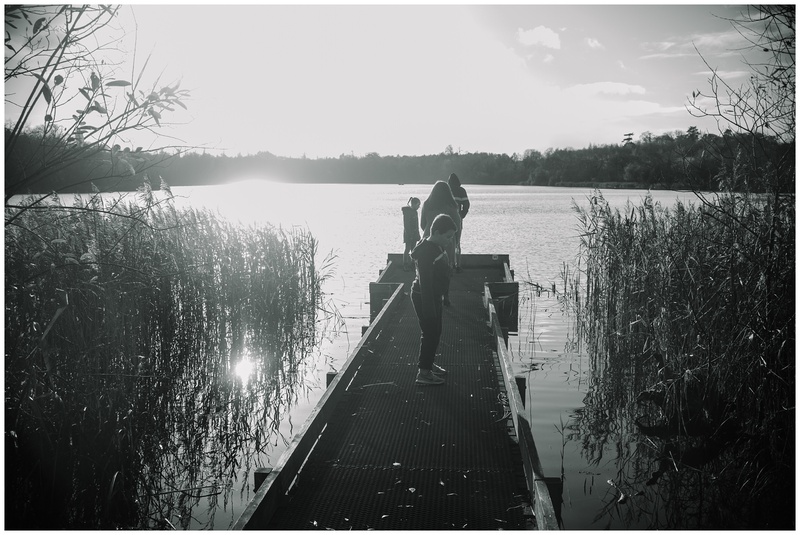 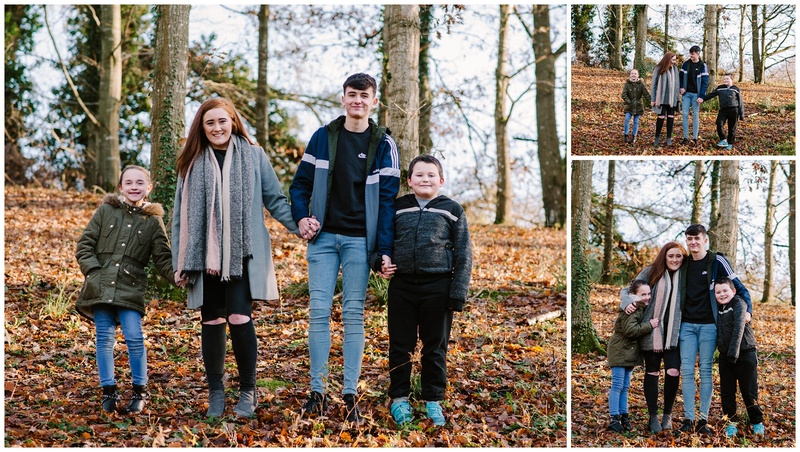 A met Morgan along with her brothers and sister for their special family shoot at Loughgall Country Park. 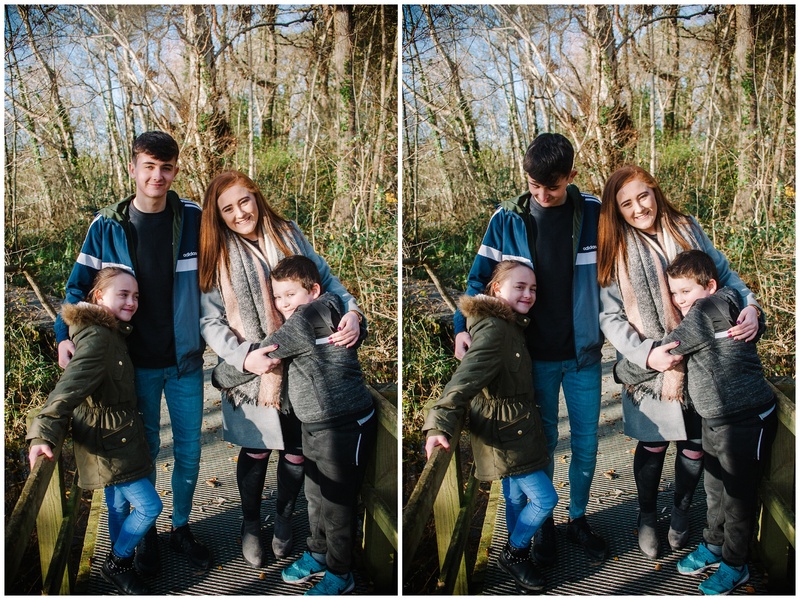 The shoot was a surprise Christmas present for their mummy all organised by Morgan. 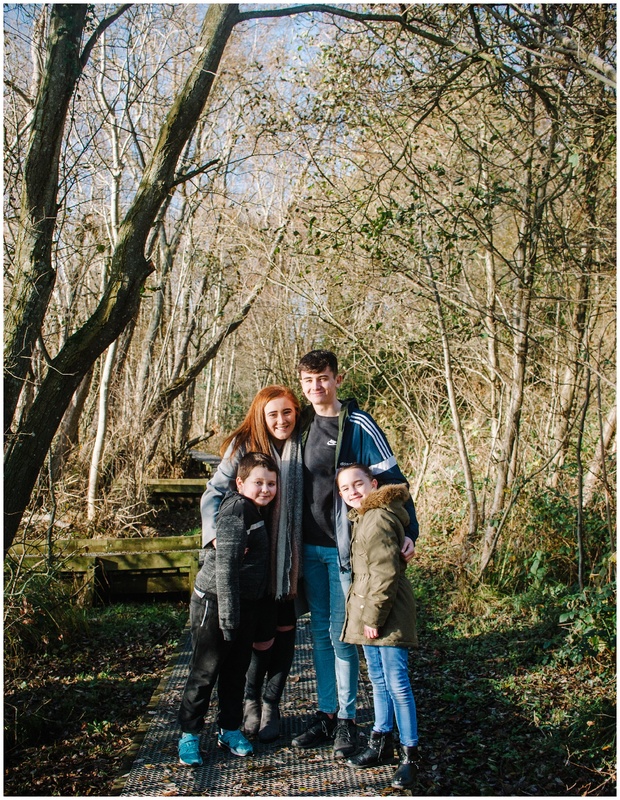 Photographs make such a perfect gift for a loved you as they are something to hold onto long after the event has happened. 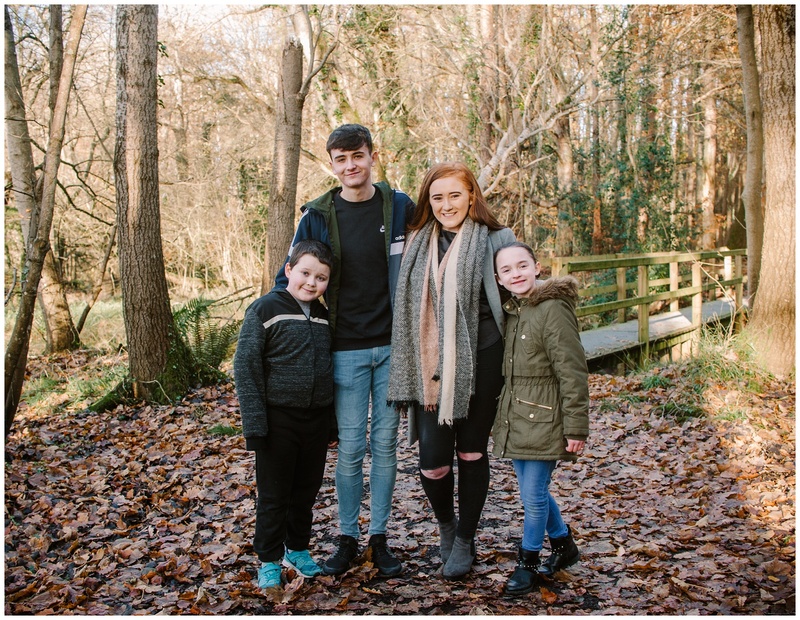 To find out more information check out my dedicated Family section.